A recent survey found that 52% of Brits think the Moon landings from 1969–72 were faked, with 73% of 25–34 year olds thinking it was all a hoax. In his essay, ‘Apollo Moon Landings: Pseudoscience and 6 Reasons Why There Was No NASA Hoax’, Barry Vacker draws attention to the questions being raised around this, ‘It happens every year. One or more students ask me if I think the Apollo moon landings were a hoax’. More people want to know more about the moon, even if those questions surrounding the moon are sparked by doubt. Responding to a Tweet from This Morning about this overwhelming statistic, Dr Lucie Green posted a now widely shared Tweet voicing how important it is for those who worked on the Apollo programme, and those who still work on human space flight to be recognised and acknowledged. Rather than spending energy denying the moon landing, it feels pertinent to delve deeper into the untold stories behind lunar tech and innovation.And so I took Dr Green’s challenge and tried to sift through the piles of pseudoscience out there to learn more about the team behind the Apollo program. When thinking about this my immediate point of reference is the African-American female pioneers: Katherine Johnson, Dorothy Vaughan, and Mary Jackson. Their achievements were made better known through Margot Lee Shetterly’s book Hidden Figures: The American Dream and the Untold Story of the Black Women Mathematicians Who Helped Win the Space Race. This book became the popular film Hidden Figures (2016). Called into service during the labour deficits of World War II, these women joined Langley Memorial Aeronautical Laboratory and became known as “human computers”. This nickname came from their math wizardry, as the women of Langley’s all-black “West Computing” group used pencils, slide rules, and adding machines to calculate the digits that would later launch rockets, and astronauts, into space. One of the things I find most remarkable about the Hidden Figures story is the sheer skill behind the mathematics deployed by this women in the face of a work climate that was built to stymie them every step of the way. Let me give you an example. Katherine Johnson did trajectory analysis for America’s first human spaceflight,the launching of the Mercury-Redstone 3 (MR-3) rocket on astronaut Alan B. Shepard’s Freedom 7 suborbital mission.. Together with her team she mapped out in intricate detail the path that Freedom 7 would take, from lift-off to splashdown. And her name is not on the Wikipedia page for the MR-3 launch: https://en.wikipedia.org/wiki/Mercury-Redstone_3. But not only that, Johnson’s role in America’s first ever instance of human spaceflight is left out of the Hidden Figures movie too. 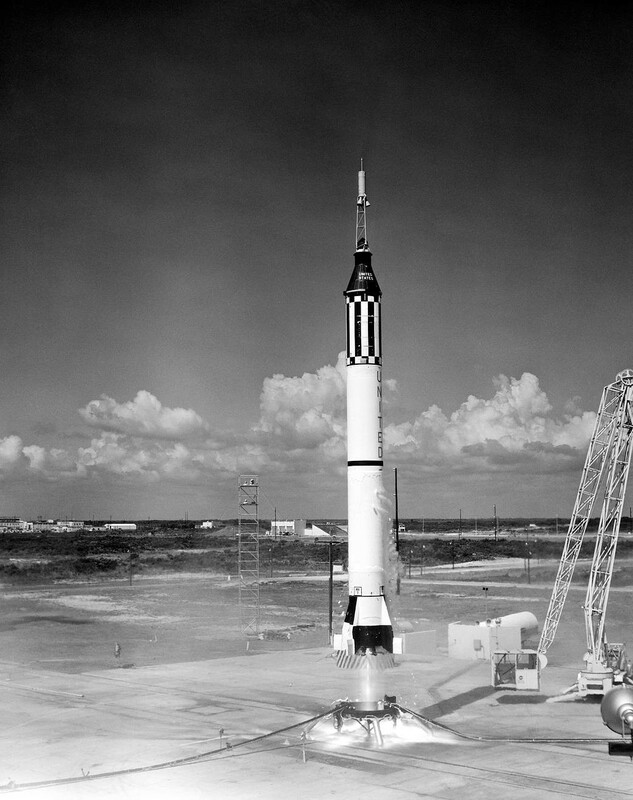 Her work with the MR-3 launch was nowhere near as complicated as that with America’s first orbital mission, but it is increasingly evident that the teams working behind the scenes on these mammoth space programmes are rarely depicted in their full glory. There is then the Americentrism surrounding knowledge about human interaction with space. One interesting story I stumbled upon is that of Toyohiro Akiyama, known in Japan as “Space Journalist” (宇宙特派員). 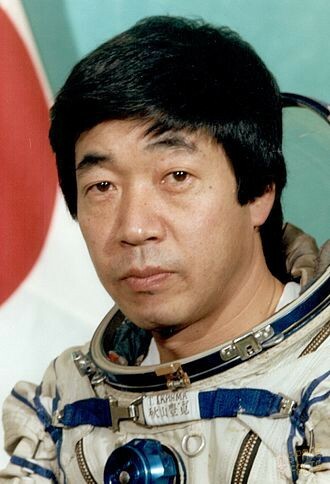 His journey to becoming an astronaut is such an unlikely one that it’s fascinating to learn about how this heavy smoking journalist ended up going to the Mir space station in 1990 for a TV show called “Nihonjin Hatsu! Uchuu e” (roughly translated as “The First Japanese in Space!”). Akiyama was 47 years old at the time, didn’t exercise much and he wasn’t anyone’s first choice to board the Soyuz TM-11 spacecraft. Ryoko Kikuchi, a camerawoman was actually going to go instead, until she suffered a case of appendicitis a week before launch. So that’s how Akiyama ended up being the first person of Japanese descent in space as well as being the first individual in history to benefit from commercially sponsored and funded spaceflight. Like many people working in spacecraft, they did not know what to expect. When Toyohiro arrived at Mir space station, his body was so shocked by the experience that he could not stop vomiting. Unlike the Apollo 8 crew who delivered a famous Christmas Eve broadcast from lunar orbit and spent Christmas in orbit in 1968, it wasn’t exactly a holiday for Akiyama up in space. Toyohiro Akiyama. Courtesy of Biographies of International Astronauts. Dr Olesya Myakonkaya, founder of Mars Nation, a programme which brings together novices and experts to solve grand space exploration challenges proposes more people focused technology. In a TEDxUCLWomen talk on surviving on Mars and Human-Centred Design, Dr Myakonkaya brings attention to the need for people to be factored into scientific innovation. People, not just technology. The way we think about the moon and space is often centred in the conceptual, rather than the human story behind it. I raise a challenge to you, to learn more about the fleshy cogs and wheels that keep these portals of discovery running. There are so many incredible achievements by talented people out there, just waiting to be learned. Tice Cin is a writer and poet. She’s previously had her work commissioned by St Paul’s Cathedral and the Barbican. As a Digital Producer for Moon Festival, Tice spends her time thinking all things moon. 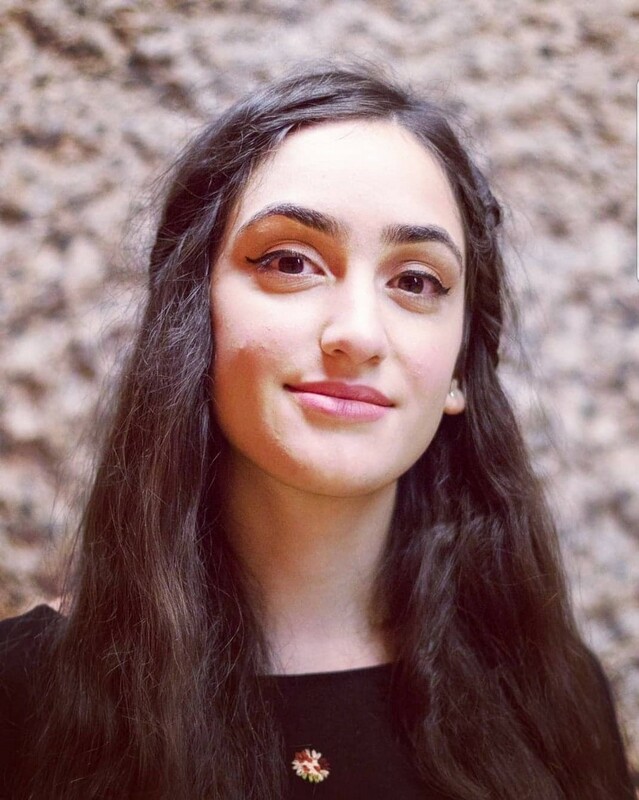 She also works in Digital Comms at the Poetry Translation Centre, a charity based in London.